Would You Rather Reigns is a game where you have to choose between two difficult trivia. 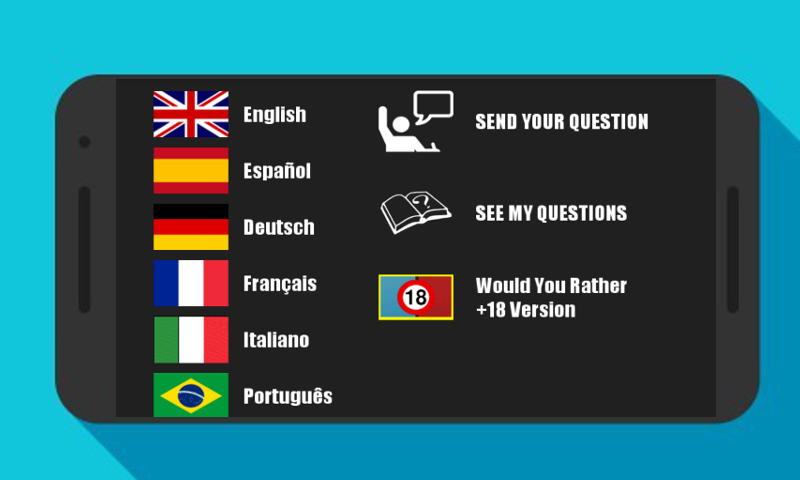 This trivia game contain many questions, most of them created by our community. 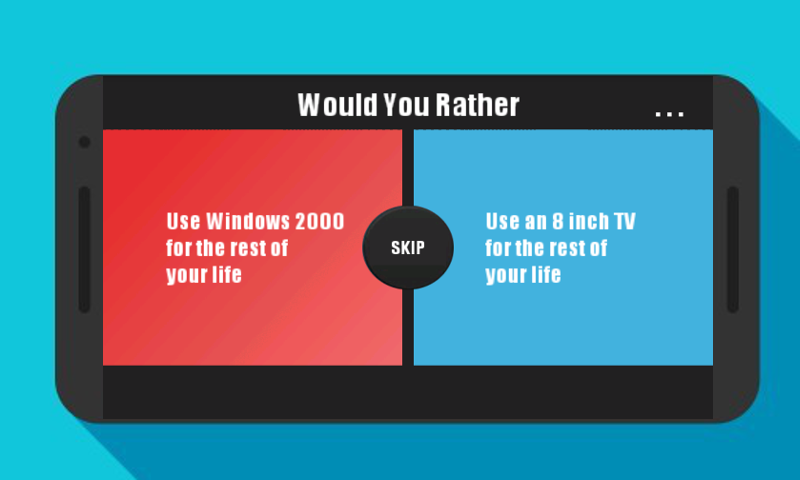 Are you ready to make really difficult decisions? This is a continuation of our popular game would you rather.This type of game is the one played by the vast majority of youtubers doing the youtubers life.